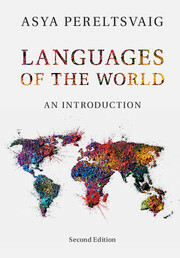 Where is language? 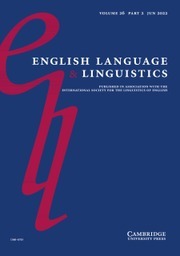 Answers to this have attempted to 'incorporate' language in an 'extended mind', through cognition that is 'embodied', 'distributed', 'situated' or 'ecological'. 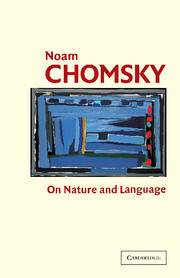 Behind these concepts is a long history that this book is the first to trace. 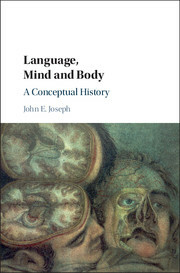 Extending across linguistics, philosophy, psychology and medicine, as well as literary and religious dimensions of the question of what language is, and where it is located, this book challenges mainstream, mind-based accounts of language. 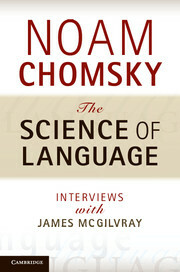 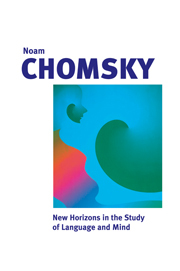 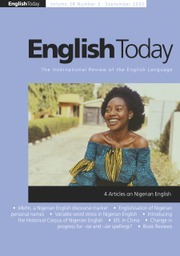 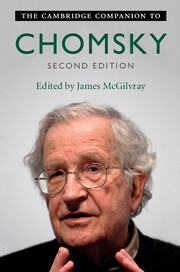 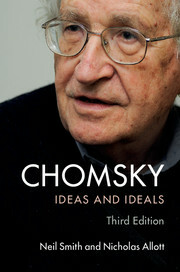 Looking at research from the Middle Ages to the present day, and exploring the work of a range of scholars from Aristotle and Galen to Merleau-Ponty and Chomsky, it assesses raging debates about whether mind and language are centred in heart or brain, brain or nervous-muscular system, and whether they are innate or learned, individual or social. 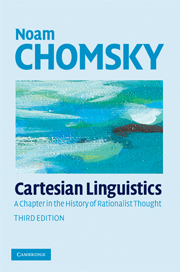 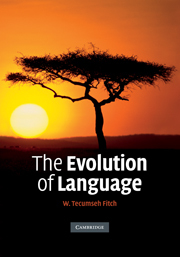 This book will appeal to scholars and advanced students in historical linguistics, cognitive linguistics, language evolution and the philosophy of language.